MainEventTravel CEO Fraser MacIntyre has cashed for the second time at the WSOP. 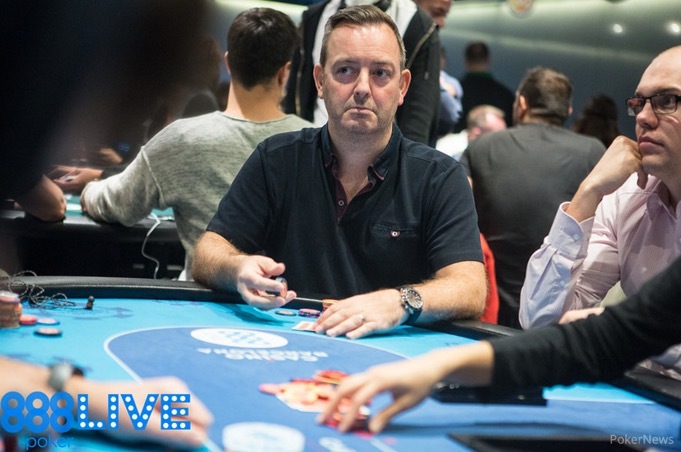 After finishing 237th out of a staggering 7,761 entries in the Millionaire Maker for $6,043, MacIntyre finished 50th in the £1k Pot Limit Omaha. MainEventTravel is the Official Travel Partner for all 888poker’s WSOP qualifiers with fantastic hotel packages awaiting hundreds of players in Vegas. There were 1,058 entries for WSOP event #25 and Fraser’s 50th place finish bagged him another $3k in his 2017 WSOP campaign. Fraser is hoping to beat his WSOP record; last year he cashed for over $40k including a deep run in the Main Event, finishing 301st for $32,130. He said: "I'm feeling really good about my game right now, so hopefully there are some really deep runs to come during the series.". The PLO was won by American Tyler Groth for $179,126, with 888 Ambassador Bruno Politano finishing 10th for $10,129. Others to cash include Michael Mizrachi, Dan Heimiller and Jason Wheeler. With 25 out of 74 events already in the bag, American Doug Polk is top of the earnings board. He has already won $3,687,240 after taking down the High Roller for One Drop event. He is followed by French legend Bertrand "ElkY" Grospellier who was runner-up in the same event. Six players have cashed six times including Barry Greenstein, Aditya Agarwal and Kevin Eyster. 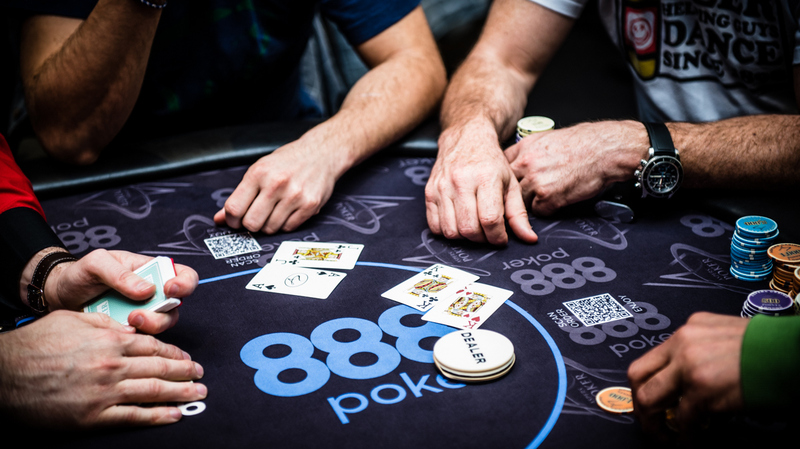 888poker players who win a $3k Crazy Eights package will stay at the Rio All-Suite Hotel & Casino from July 1- 4 and receive $1,200 travel expenses plus entry into the $888 Crazy Eights Tournament & more. All accommodation will be booked with MainEventTravel. In 2015, 888poker sent 128 players to the WSOP Main Event, eventually won by the 888poker-sponsored Joe McKeehen. In 2016, 888poker sent more than 250 players including November Niners Fernando Pons and Griffin Benger, who qualified for the WSOP Main Event via €30 and €160 satellites respectively. Out of 6,737 players, Pons finished ninth for $1 million while Benger took seventh for $1,250,190. In 2017, 888poker is hoping to break records with the number of qualifiers that head off to Vegas after winning satellites online – and MainEventTravel will be helping those players every step of the way! The charity Little One for One Drop will return again in 2017 as a post-Main Event special with three start flights on July 11, 12 and 13.